Nouveau Night 2018 – Long Cliff Vineyard & Winery, Inc.
← Corn Roast Tickets – Still Available! Pingback: Thankful, Blessed & Wine Obsessed! 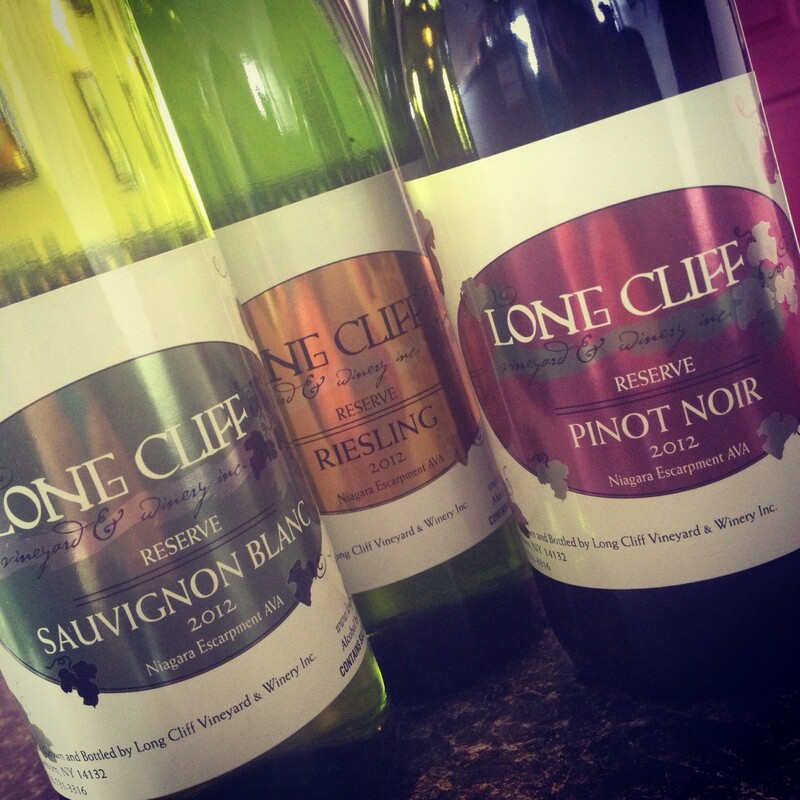 – Long Cliff Vineyard & Winery, Inc.